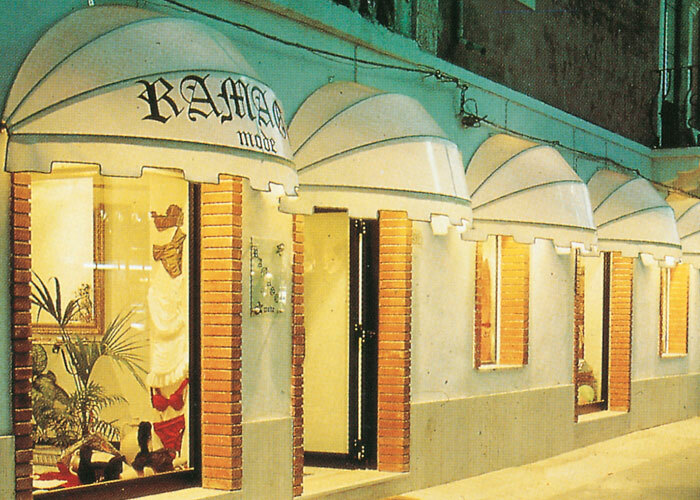 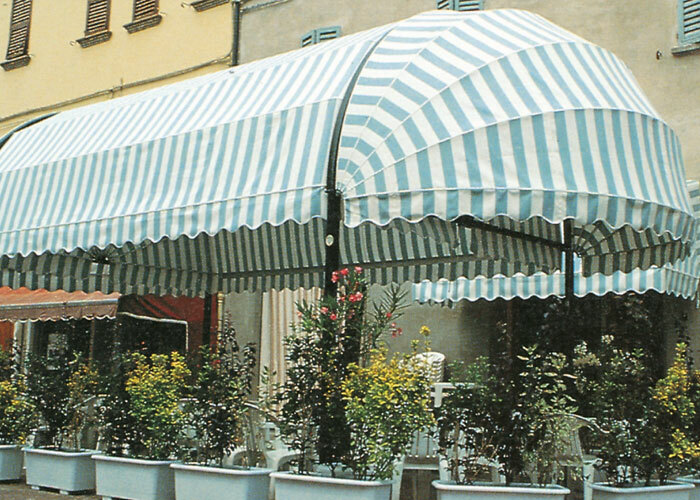 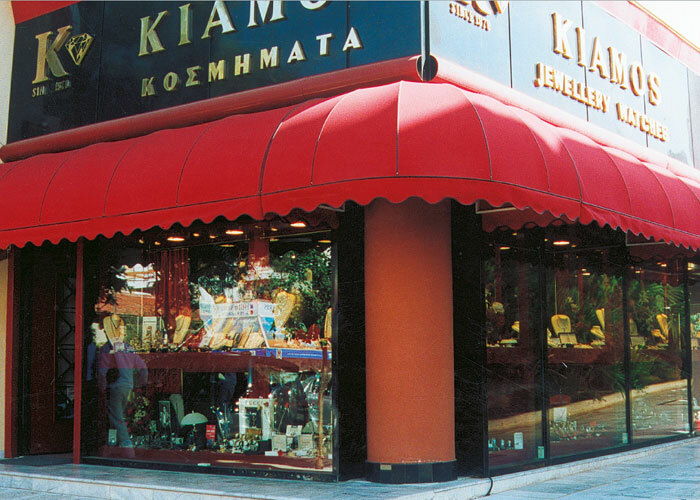 Awning system adapted on a bar, ideal for shops or restaurants. 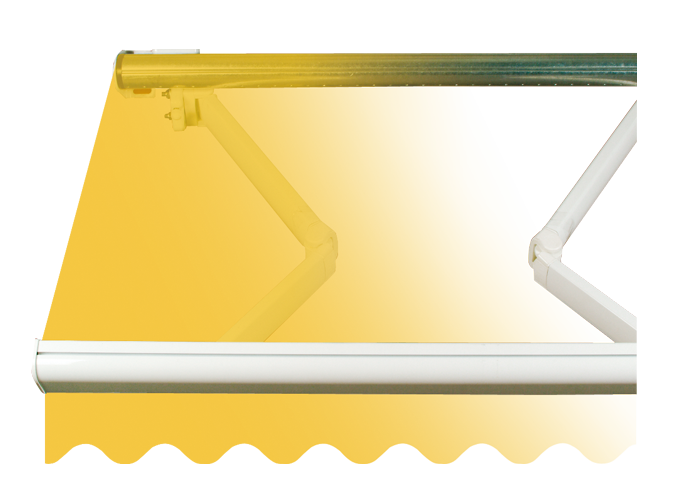 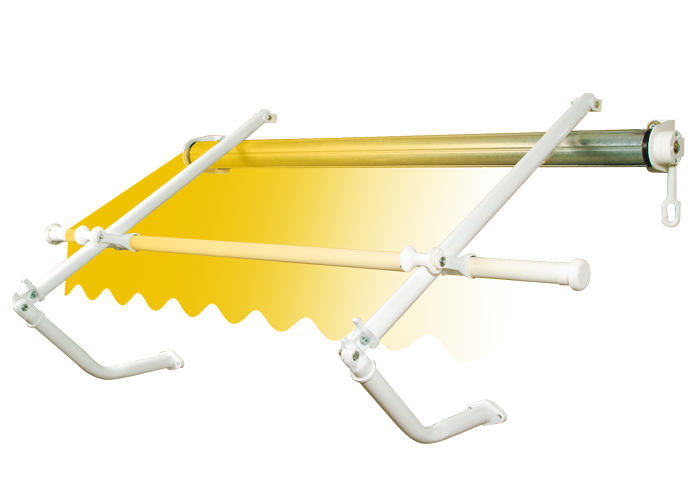 NYFAN Vertical System can be installed in a NYFAN JUMBO pergola system, or in any other structure. 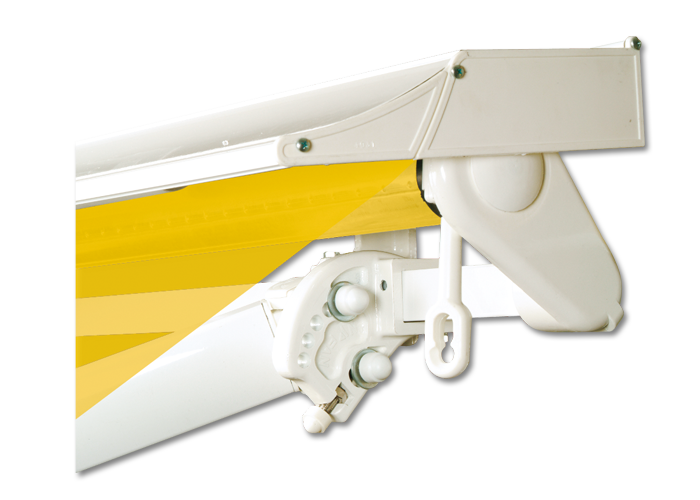 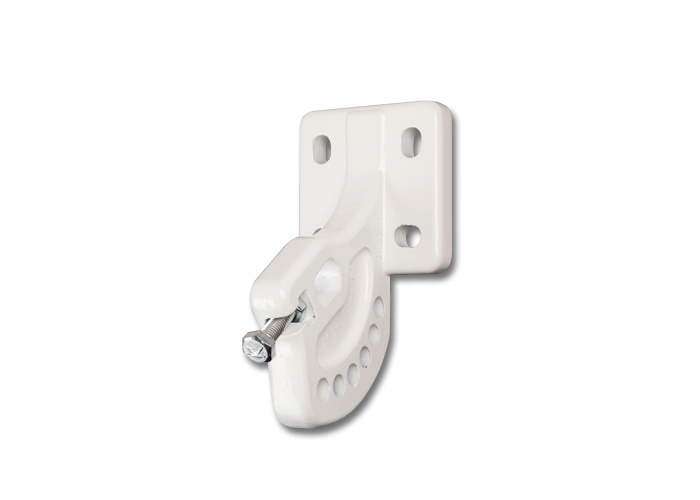 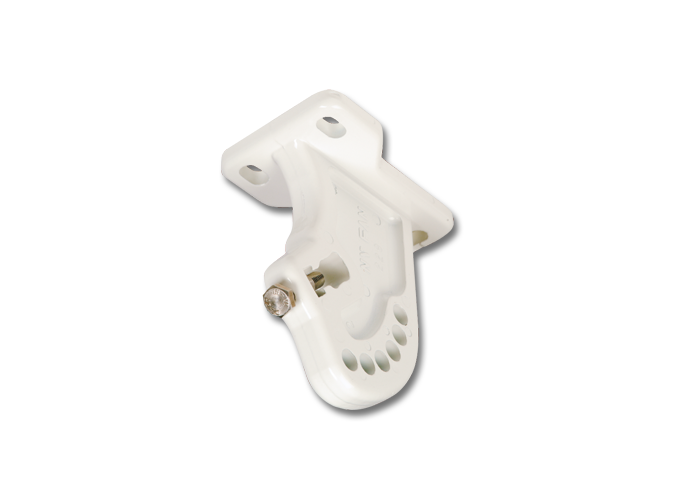 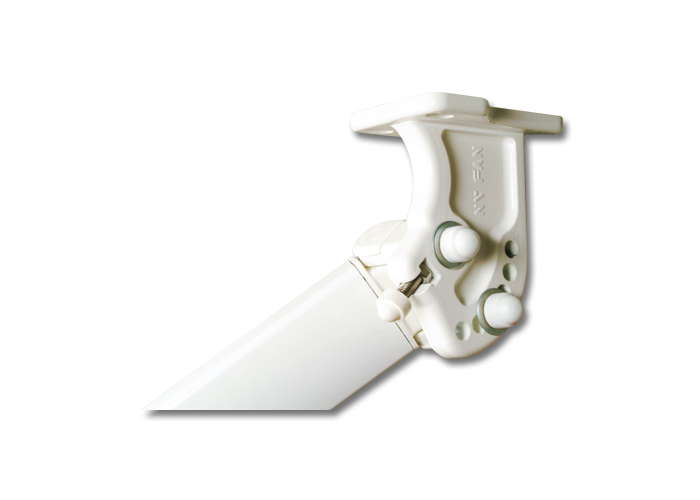 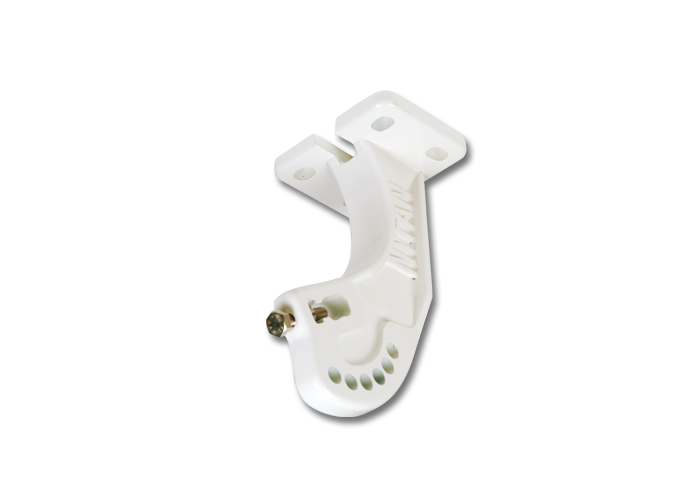 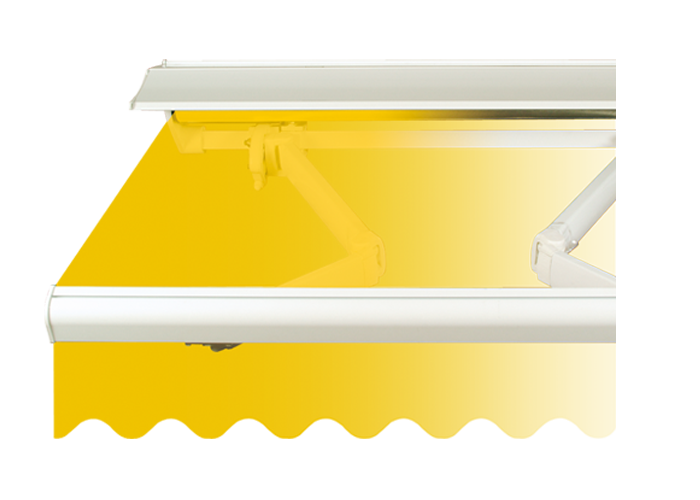 It is made of aluminium and it is available in the following colours, RAL 10013 and RAL 9007. 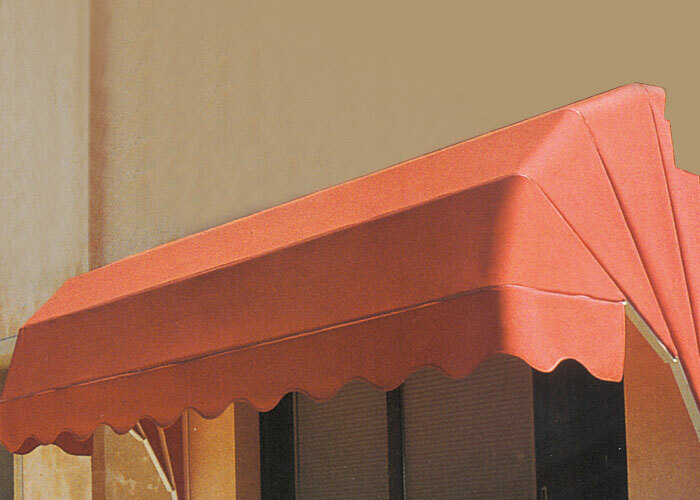 Fabrics that can be installed are: Perforated fabric, or transparent celluloid, or any other shading fabric. 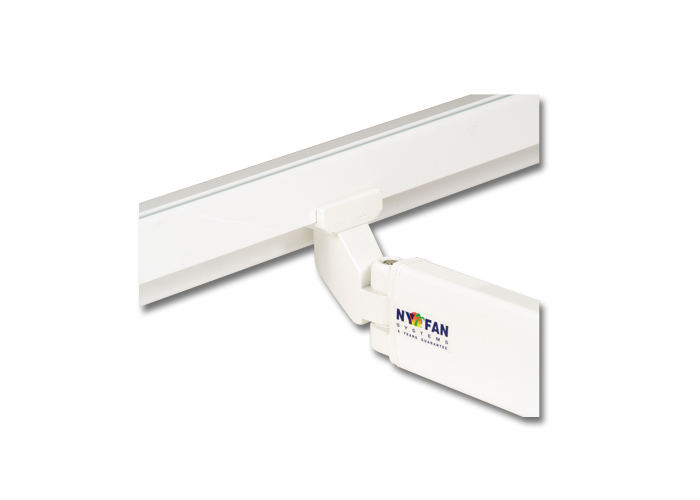 Motion is either manually or automatic with the use of electrical motors of NYFAN or Somfy, remote controlled. 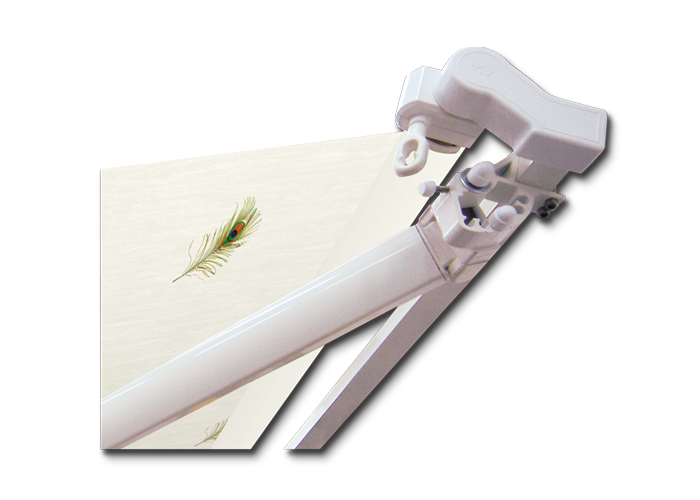 The streching of the canvas is automatic without the use of pyrrhus, based on innovate design.ιασμού. 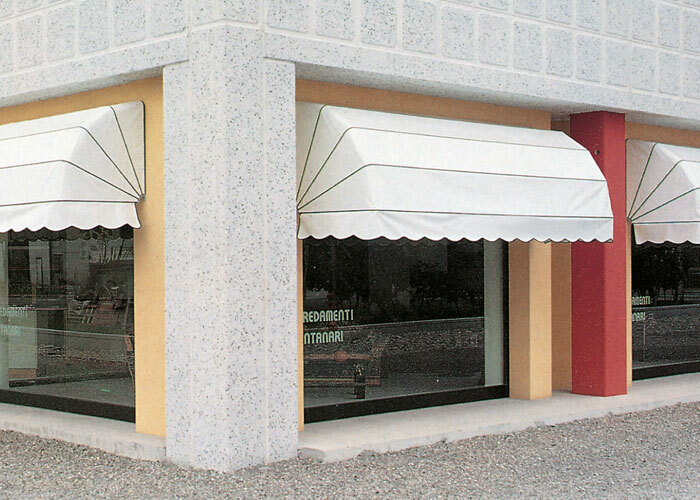 Shading system ideal for windows, but also for dining areas, as well as shops. 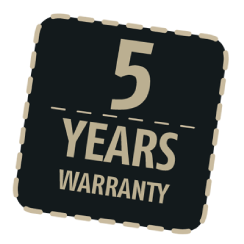 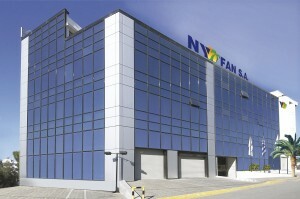 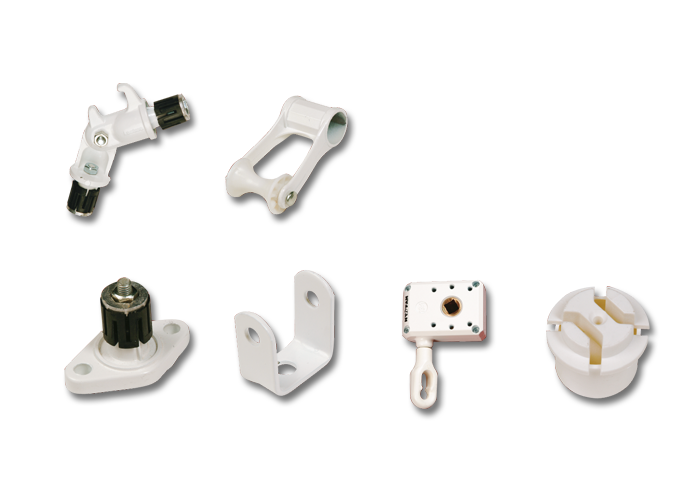 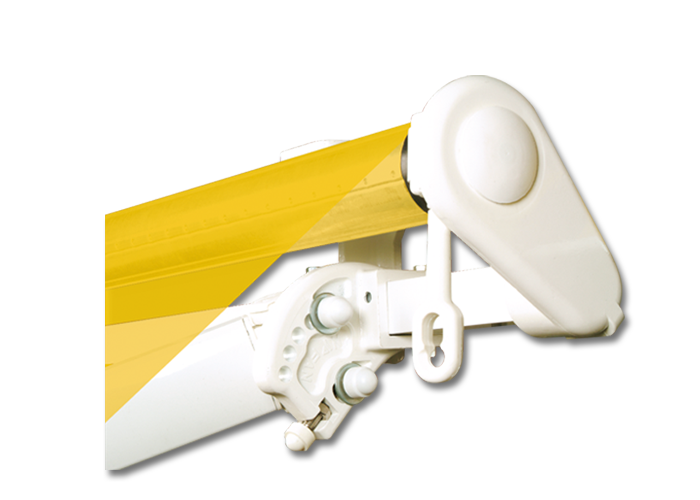 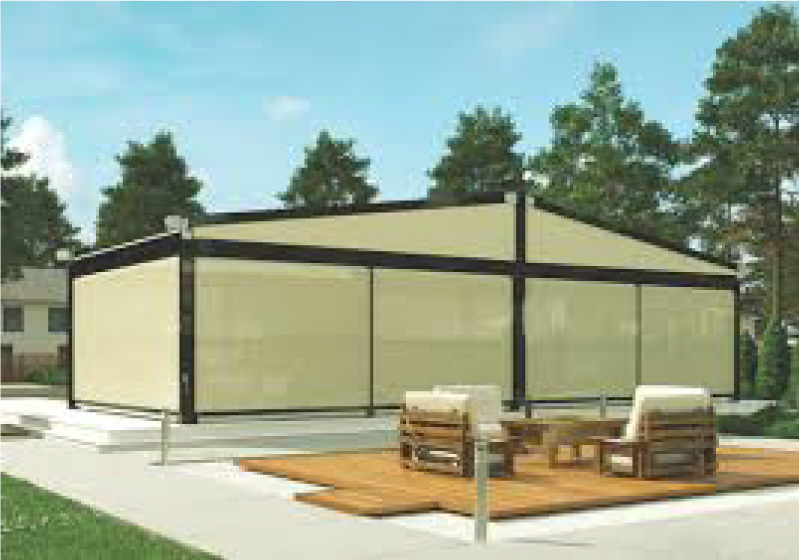 5 years real warranty for all NYFAN shading systems and parts! 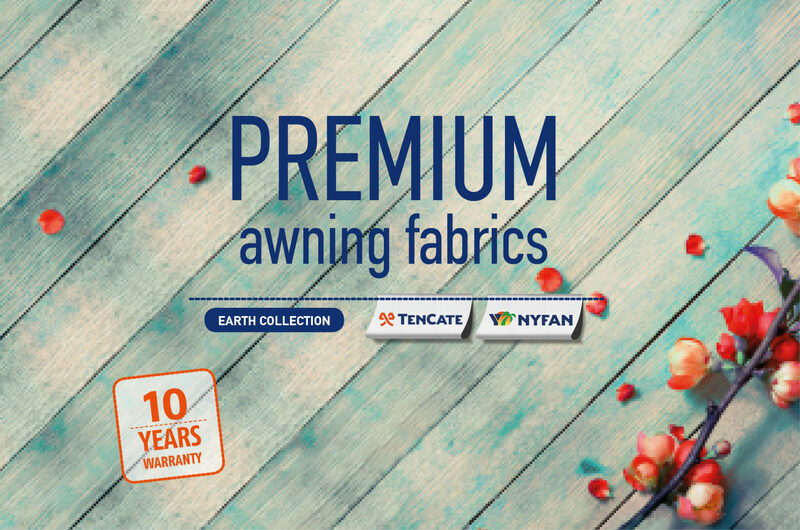 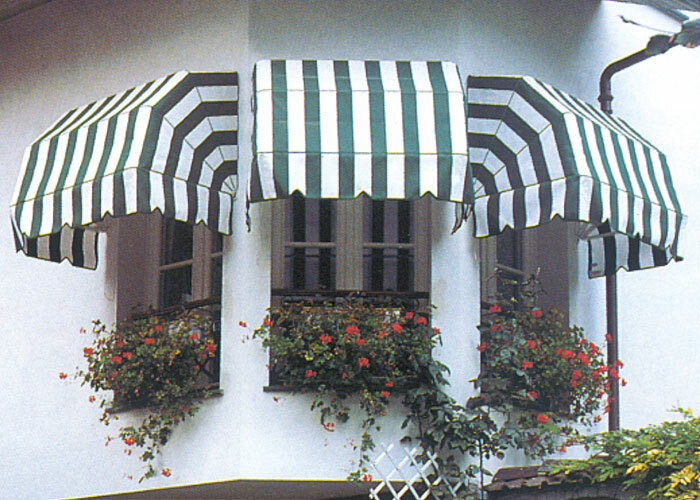 Ask for our catalog today and choose awning fabrics that stand out for their unsurpassed quality.